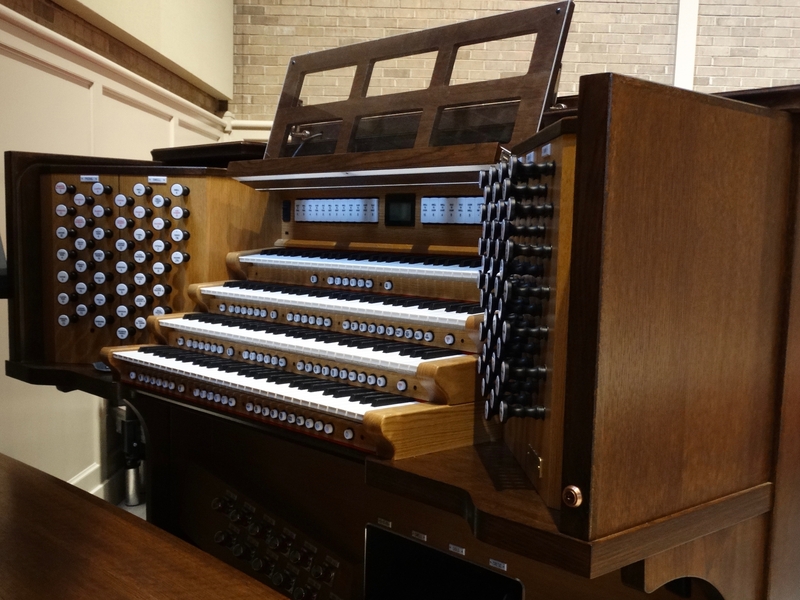 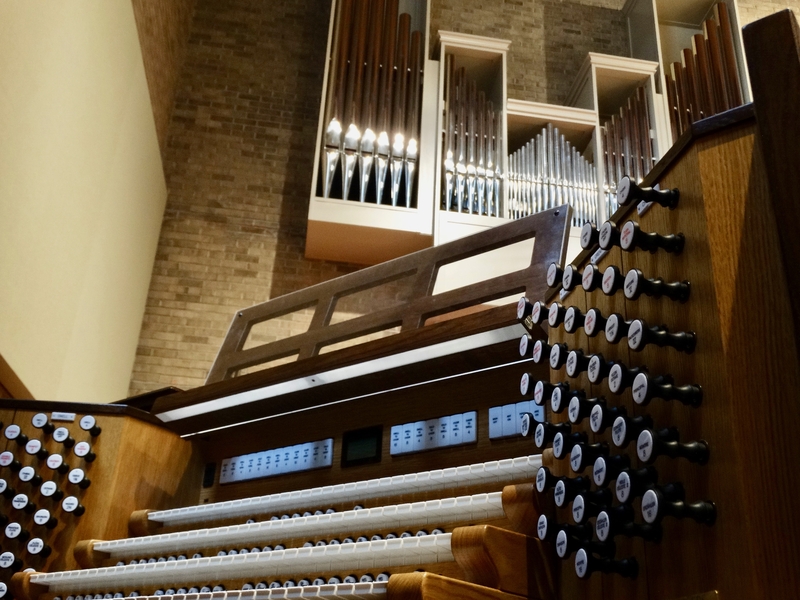 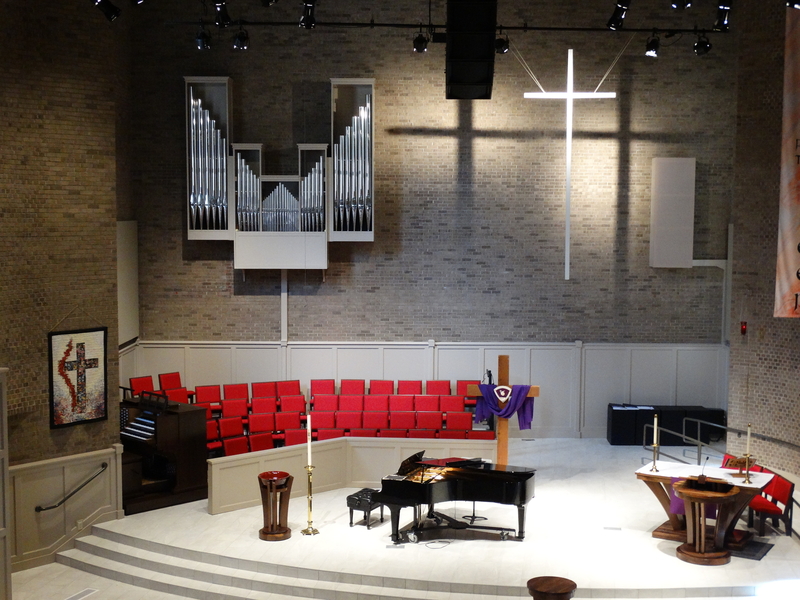 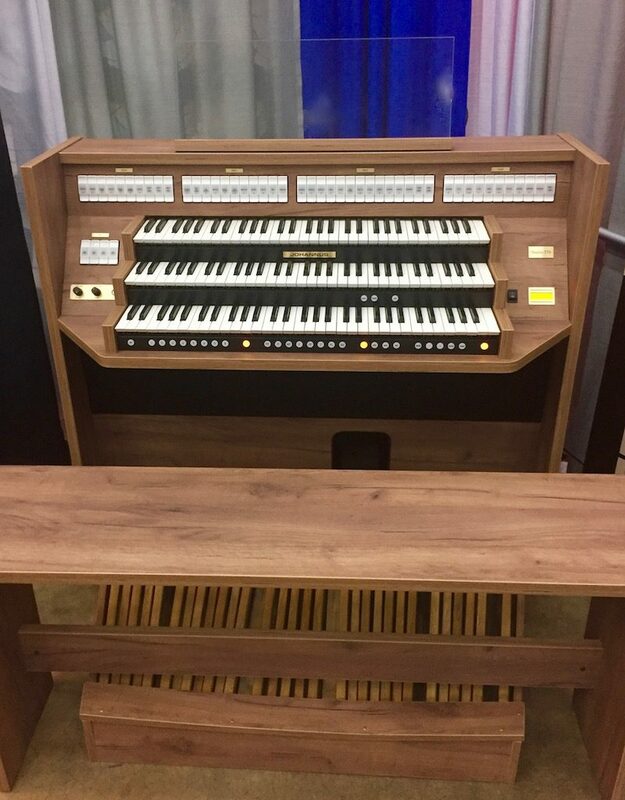 When seeking the ideal solution for their worship needs, a Rodgers Infinity 484, with custom finish and interfaced to 7 ranks of pipes, was chosen by Music Director/Organist Michael Harris. 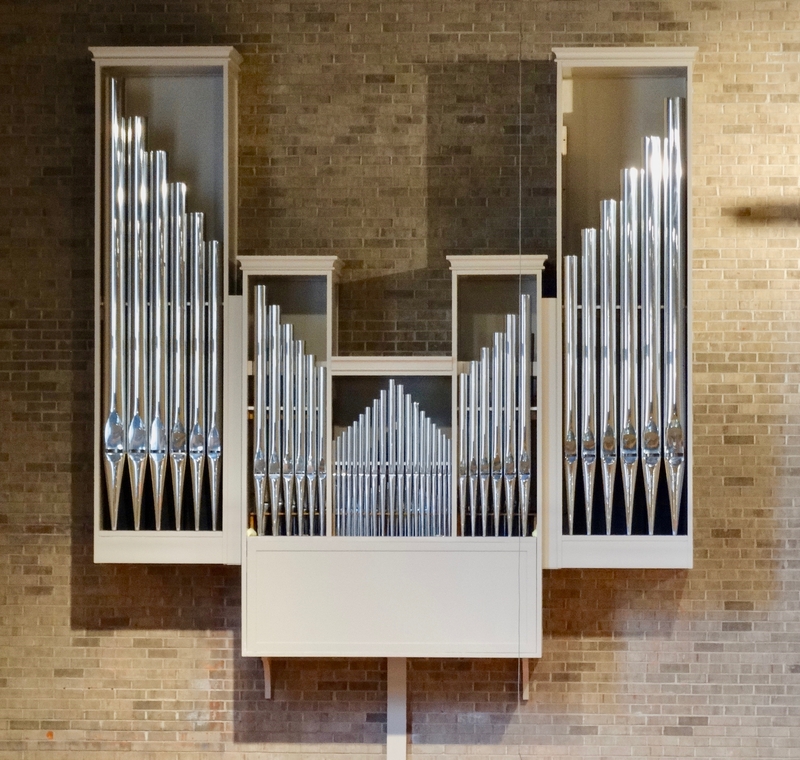 The facade pipes were custom built by Fratelli Ruffatti. 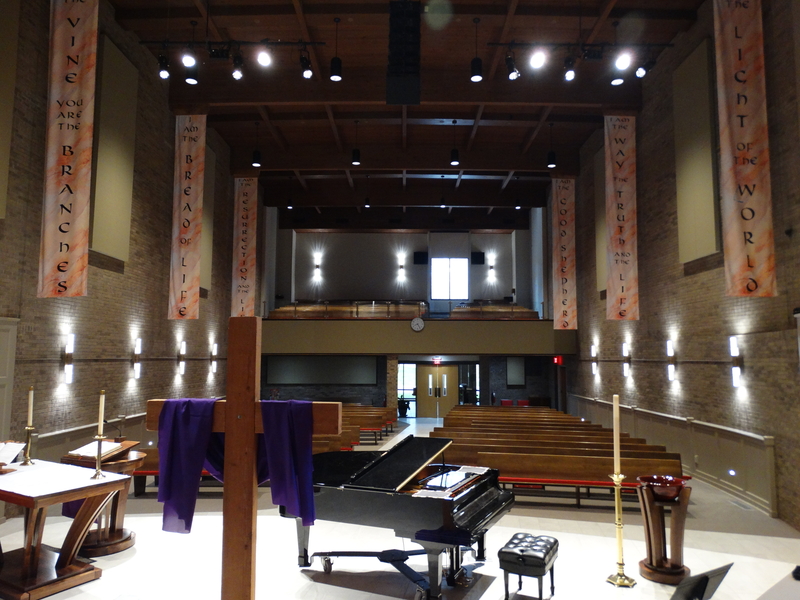 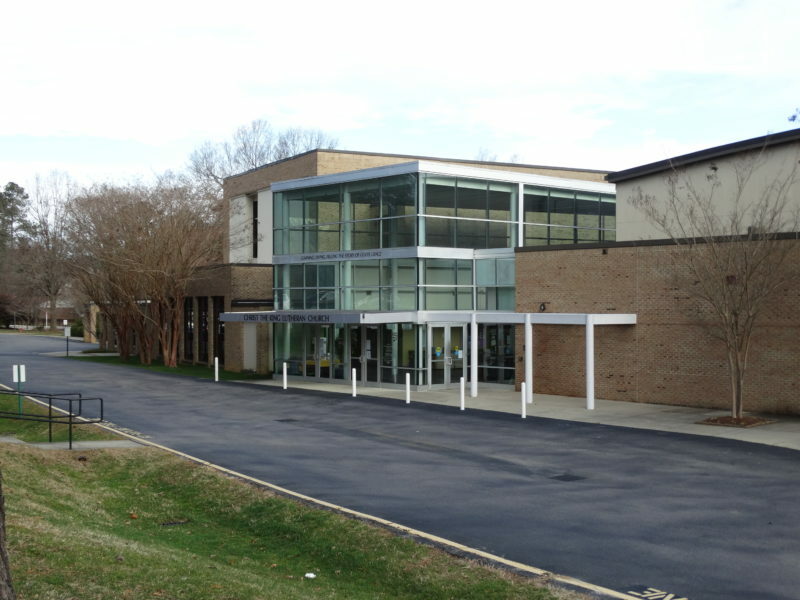 Our firm managed all aspects of this project from design concept to finished product. 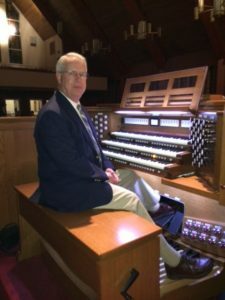 Contact Al Murrell to see, hear, and play this instrument.